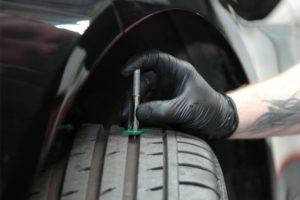 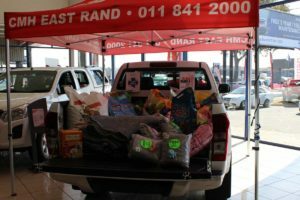 Before setting off on your December road trip, here are a few helpful tips to make sure that your vehicle gets you there with no problems. 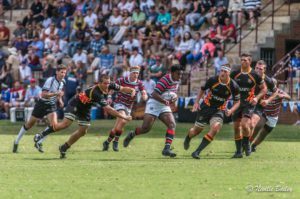 These young men are the elite of school boy rugby players and CMH GM East Rand is proud to sponsor them for the second year running. 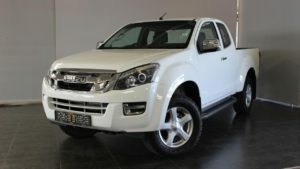 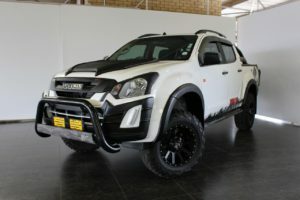 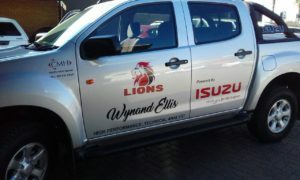 The Isuzu KB250D-TEQ Double Cab is a desirable vehicle, but we have made it even more so, with the Special “Predator Edition”. 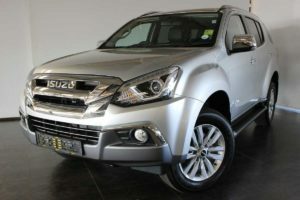 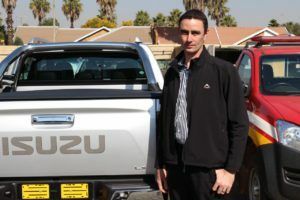 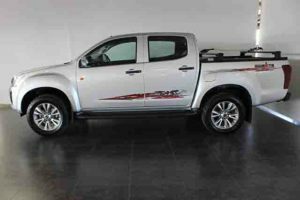 The Isuzu Extended Cab is the most practical vehicle for you if you are looking for a vehicle for both business and private use.